History of Dalhousie: Dalhousie belonged to the erstwhile state of Chamba, but did not have a position of great importance by itself. It shotDalhousie into fame only in the modern times when the British set their eyes upon it. It all happened this way. 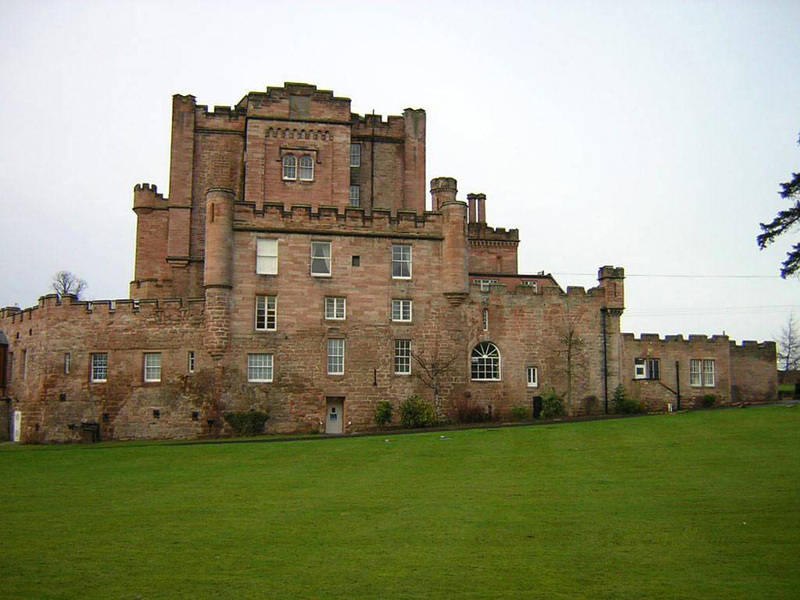 In 1853 the tired and overworked Lord James Ramsay, the Marquess of Dalhousie, was looking for some days of idleness when he came upon this beautiful unexplored spot ona ridge overlooking the plains. He immediately bought the land from the Raja of Chamba. and with careful attention, Dalhousie began to be prepared for the British who were ever ready to flee to the cool hills in summer. feathers in Dalhousie’s cap was the wresting of Punjab from its Sikh rulers in 1548. His policy of expansion, however, did not go down well and was partly responsible for the Uprising of 1857. But the guy did some very good deeds at the end of the day: he built the railway and postal systems in India. By 1867 Dalhousie reached the level of a ‘sanatorium-town’. The high point in its career came in the 1920s and 30s, when more and more British officers and their families started pouring in. 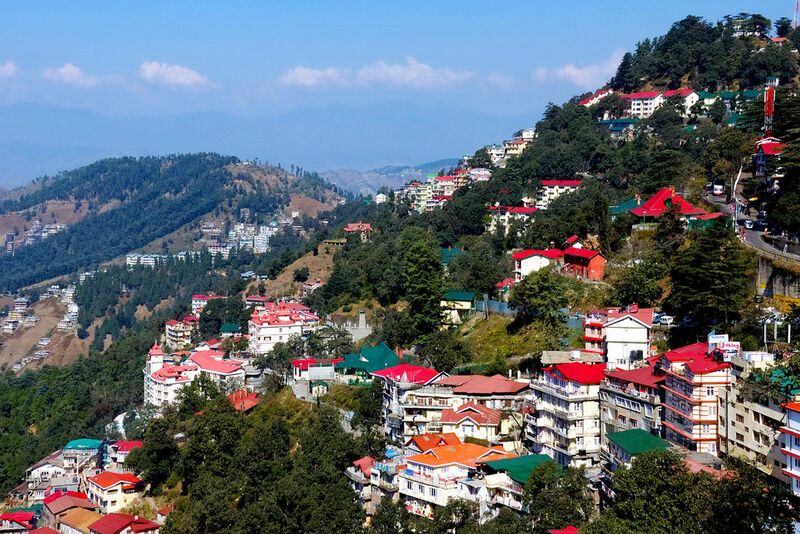 However, Dalhousie never really became a glamour-spot like Shimla where all the who’s who of the British regime spent their summers, nonetheless the elite from the Punjab capital of Lahore flocked here to their neat bungalows and well-laid out gardens. The district army headquarters was also shifted to Dalhousie in the summer. With the army now in Dalhousie, some of the leading families of the district could not be far behind. The Khannas were first-class canteen contractors who built their own empire in Dalhousie. Today they run the Aroma-n-Claire hotel. 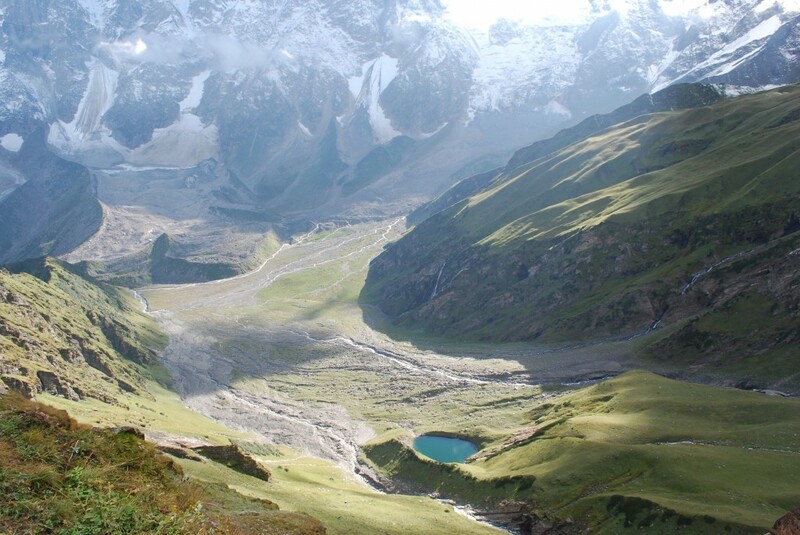 Dalhousie The Main Hills: Anyway, four hills – Kathlog, Portreyn, Tehra and Bakrota – were transferred to the British against an annual payment of Rs 2,000 to Chamba State. 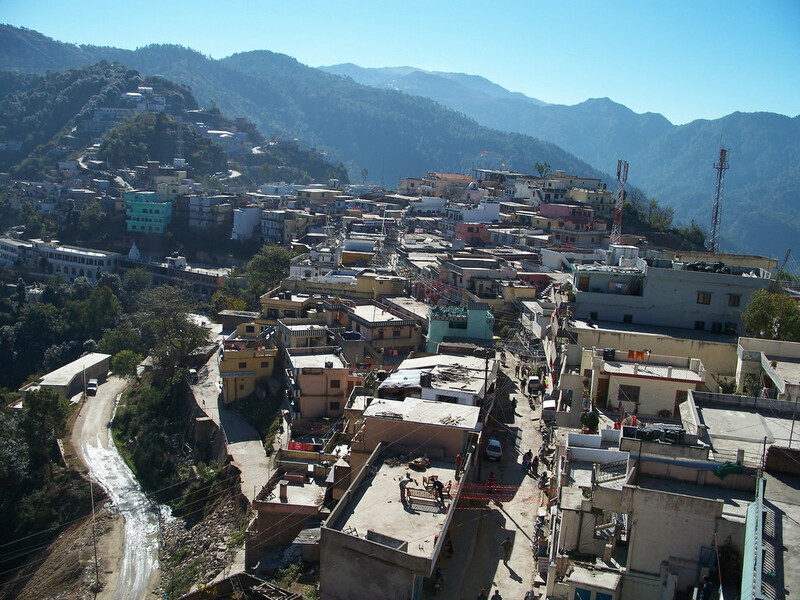 Naturally the settlement was named after Dalhousie. In 1866, a fifth hill, Balun, was acquired for a cantonment, as were Banikhet and Bakloh lower down the mountainside. These are all cantonment towns till today. After Independence Dalhousie was forgotten for some time. But gradually it picked up momento and became quite a spot for people looking for a green and serene getaway in these high mountains. By Air: The nearest Airports are Amritsar Airport -192 km from Dalhousie (approx. 5 hours drive) Jammu Airport -190 km from Dalhousie (approx. 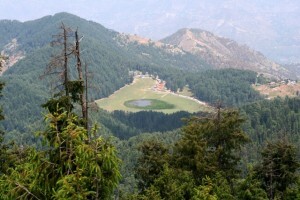 5 hours drive) Gaggal Airport (in Kangra -135 km from Dalhousie). By Rail: The nearest railway station is Pathankot (Punjab) around 80 km from Dalhousie. You can drive from Pathankot to Dalhousie and it takes 2-3 hours by car and around 5 hours by bus. You can also rent taxis near the railway station. 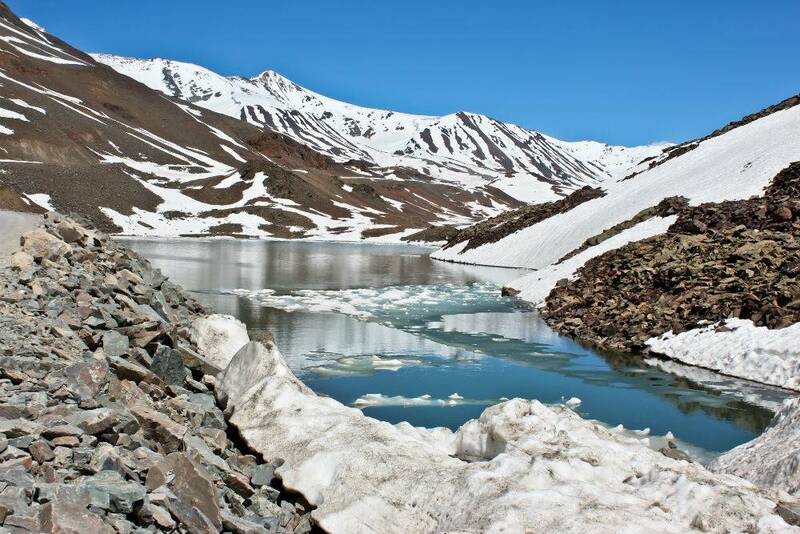 By Road: Chandigarh (353 km) and Delhi (563 km) are the nearest cities to Dalhousie. 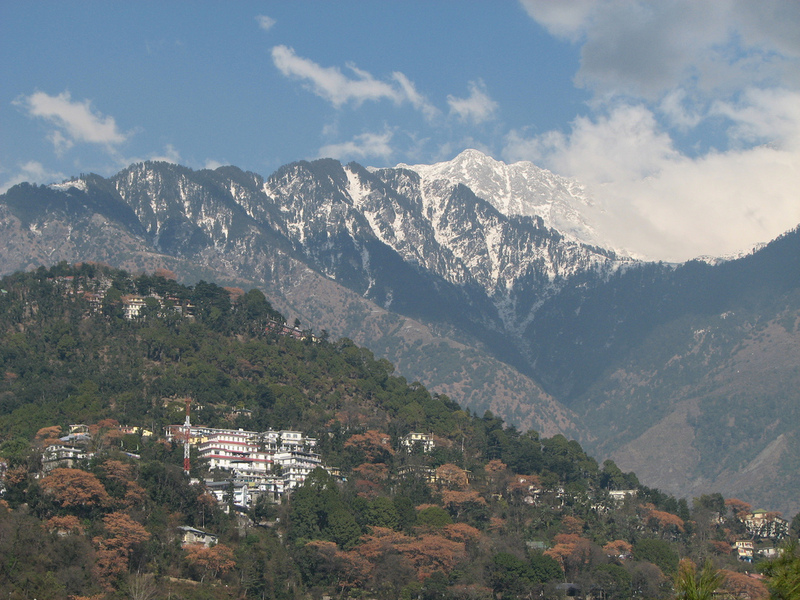 You can take buses, taxis and tourist vehicles to Dalhousie from here.